Welcome to the Beach! Rarely do these prime units hit the market! One of only ten units with direct unobstructed gulf views and frontage. Perfect level for enjoyment and great views on third floor. Recently updated and the best proximity to the beach access. Beautifully furnished and the sunrises and sunsets are seriously remarkable. 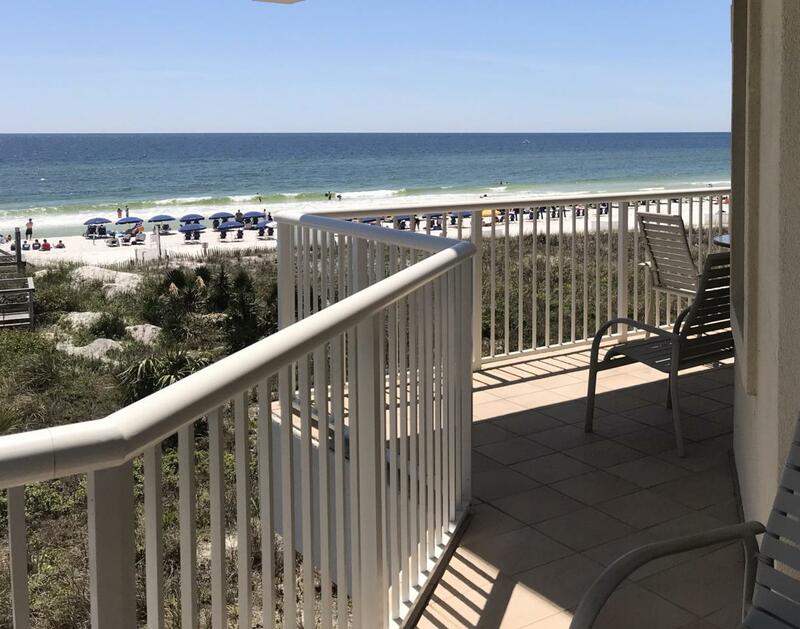 Awesome amenities with gulfside 5,000 square foot pool and bayside 700 foot lazy river lagoon pool, a partially covered heated pool, children's wading pool, luxurious hot tub, outdoor grills with picnic tables and state of the art fitness center. New AC (both units) in 2016. Gross rental $58,900. Electricity cost runs approximately $100 a month. Beach service will transfer with sale.Lovely property will sell quickly....don't delay, call your Realtor today! © 2019 Emerald Coast Association of Realtors MLS. All rights reserved. IDX information is provided exclusively for consumers' personal, non-commercial use and may not be used for any purpose other than to identify prospective properties consumers may be interested in purchasing. Information is deemed reliable but is not guaranteed accurate by the MLS or Rosemary Beach Realty. Data last updated: 2019-04-22T23:03:09.907.